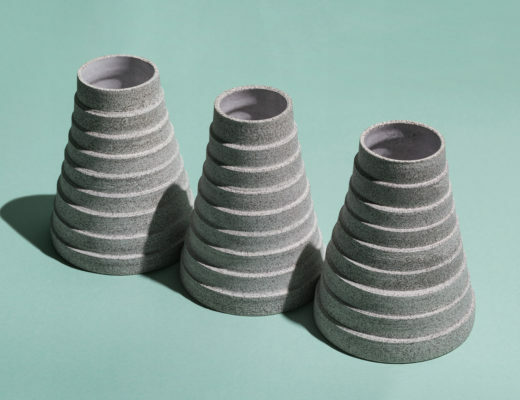 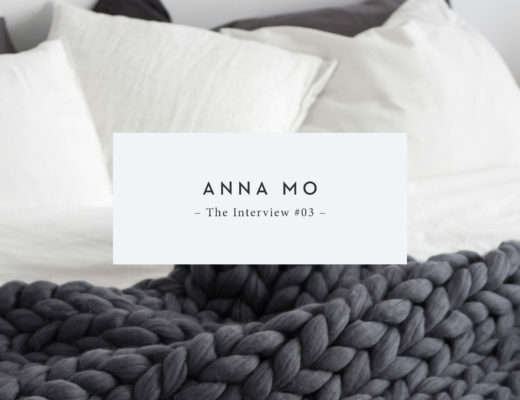 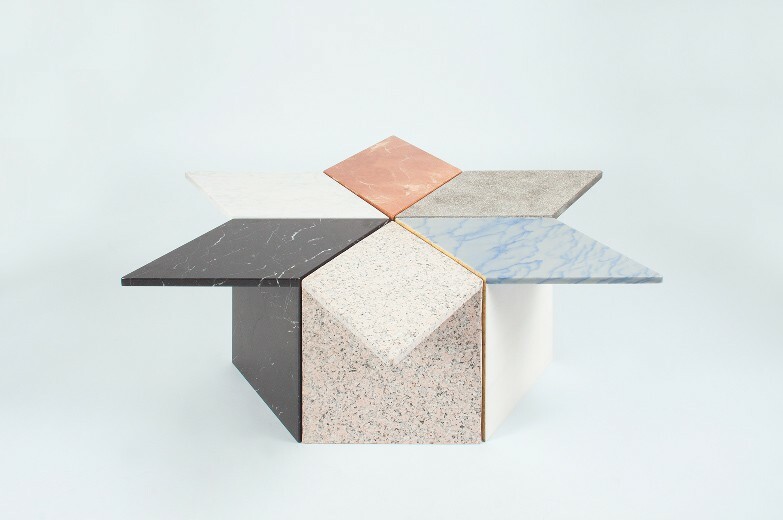 AMOO is a multidisciplinary studio founded by Aureli Mora and Omar Ornaque. 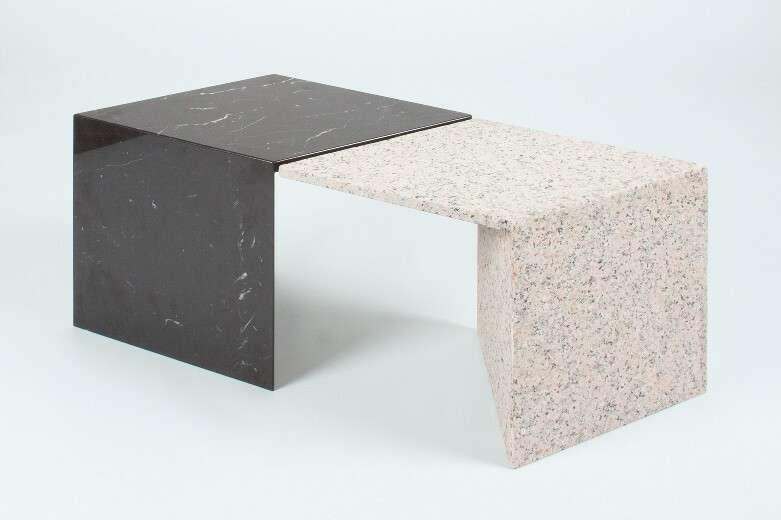 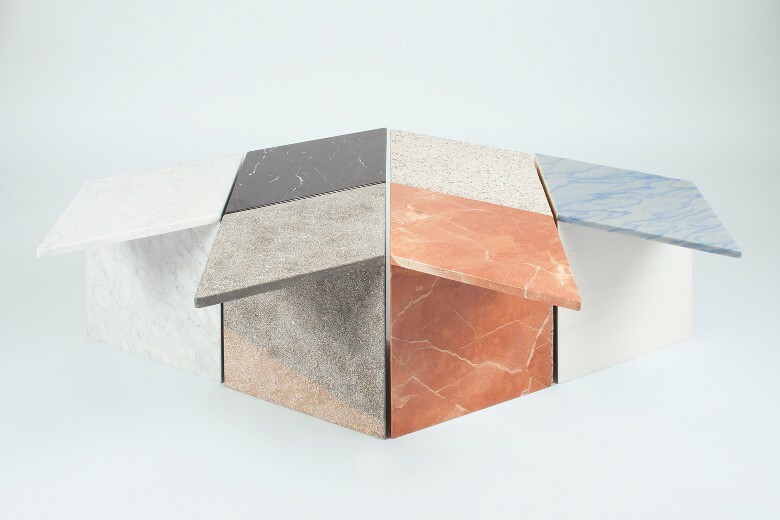 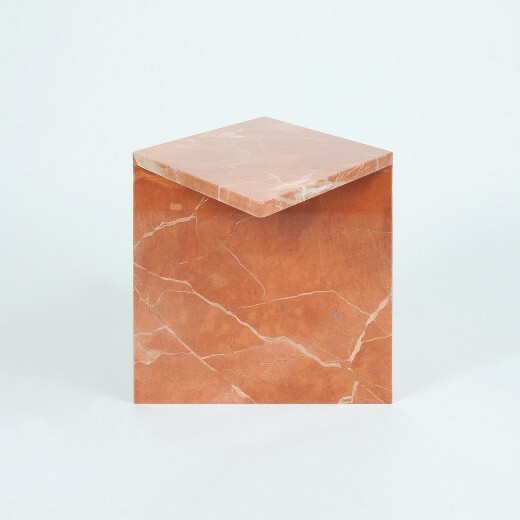 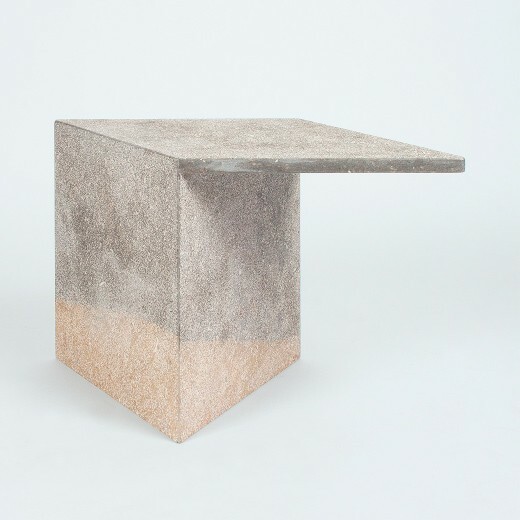 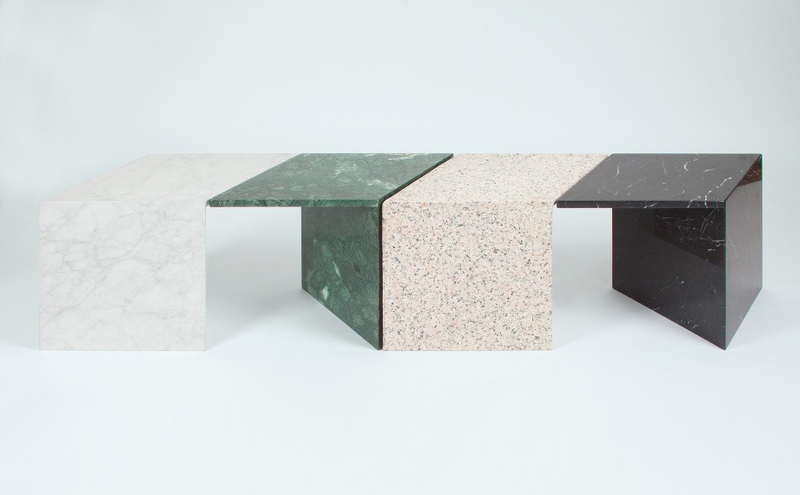 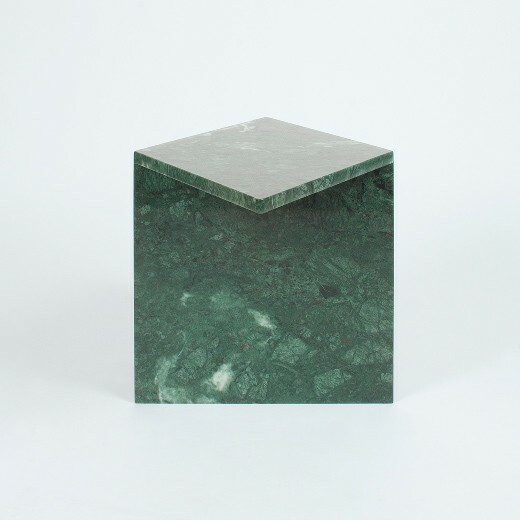 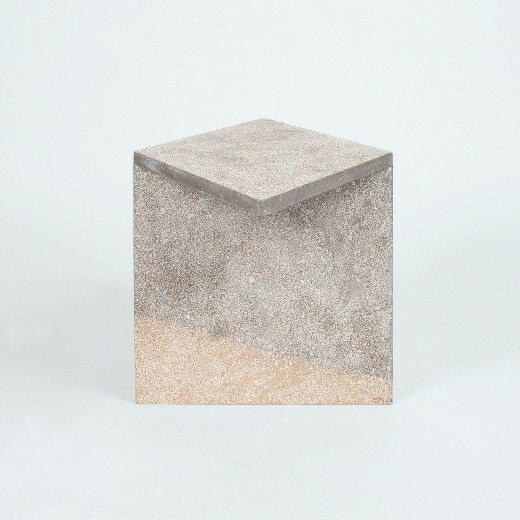 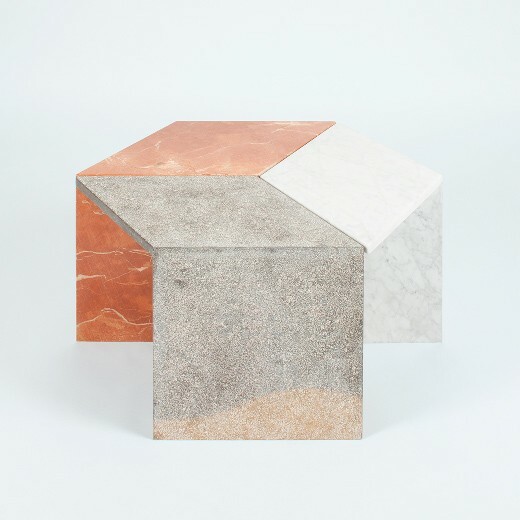 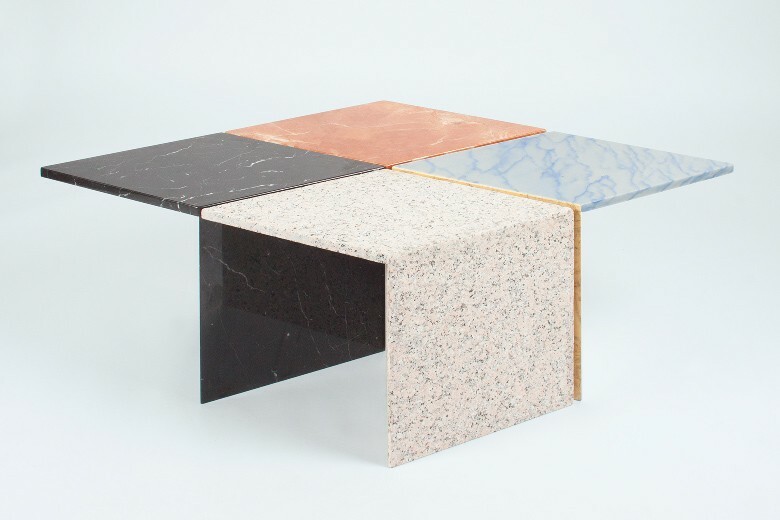 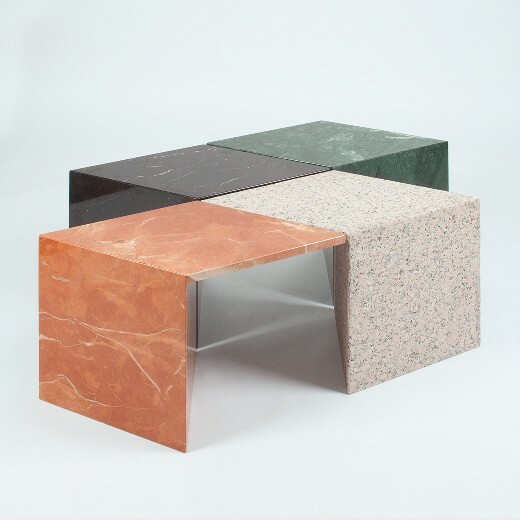 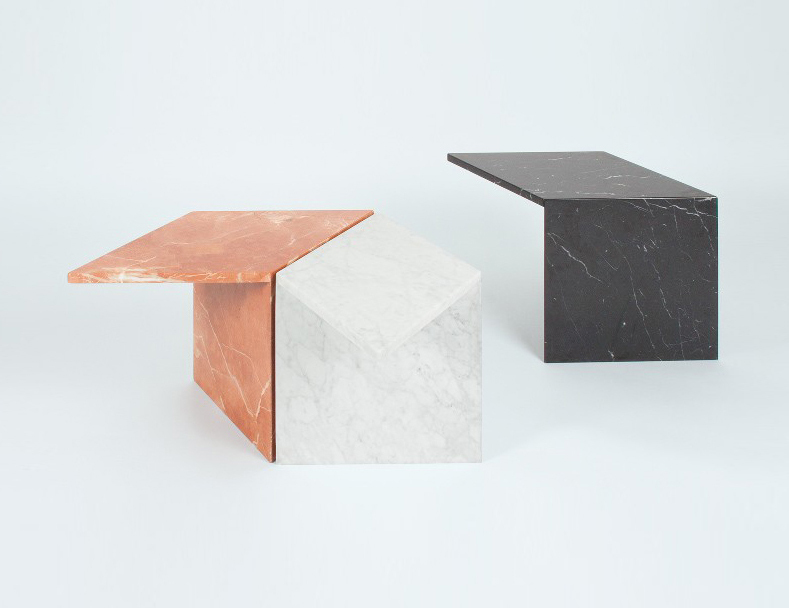 The side table collection Juanola is made of re-used marble and granite slabs. 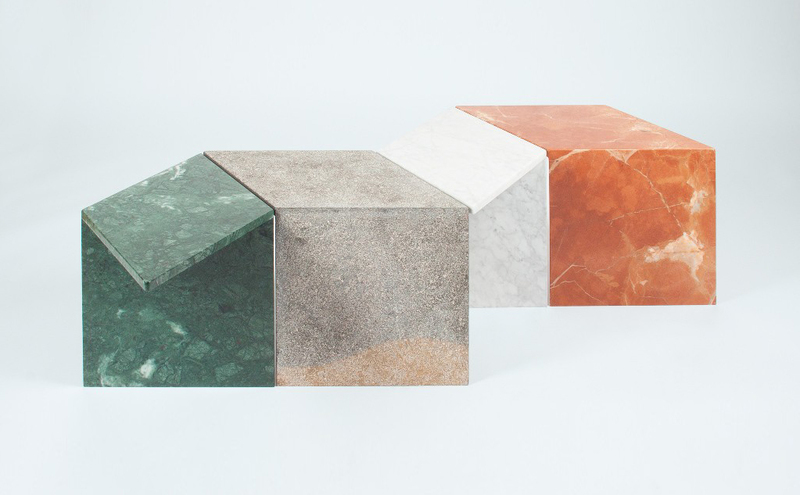 The huge range of colours and hues of these noble stones makes it possible to create a variety of patterns by rearranging the side tables. 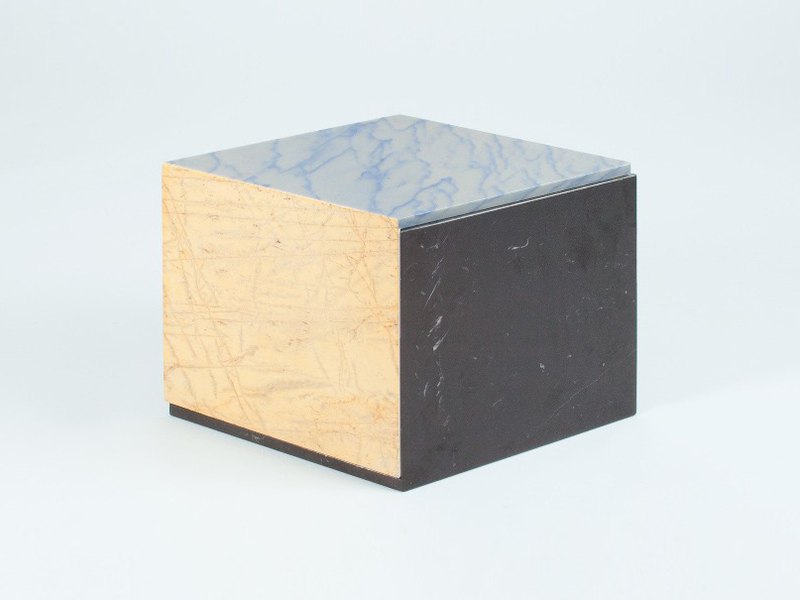 Juanola, the collection’s name, is inspired by a diamond-shaped Spanish liquorice pastille.